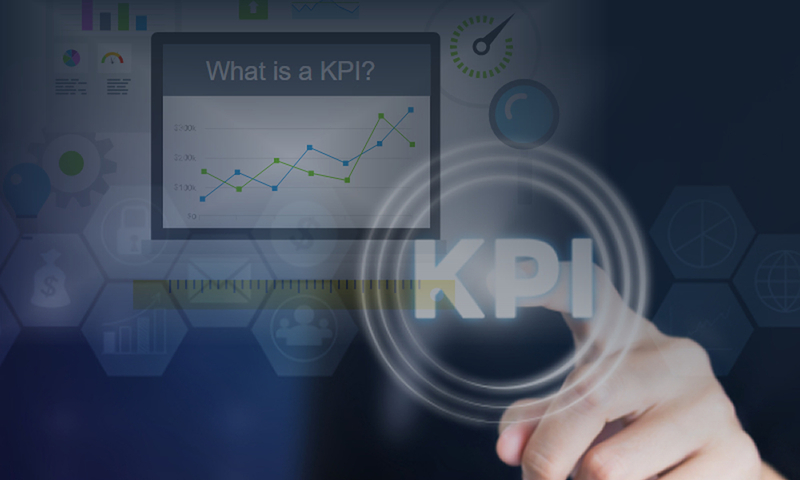 Gone are the days where many companies adopted manual reporting processes to monitor and track their fleet activities. 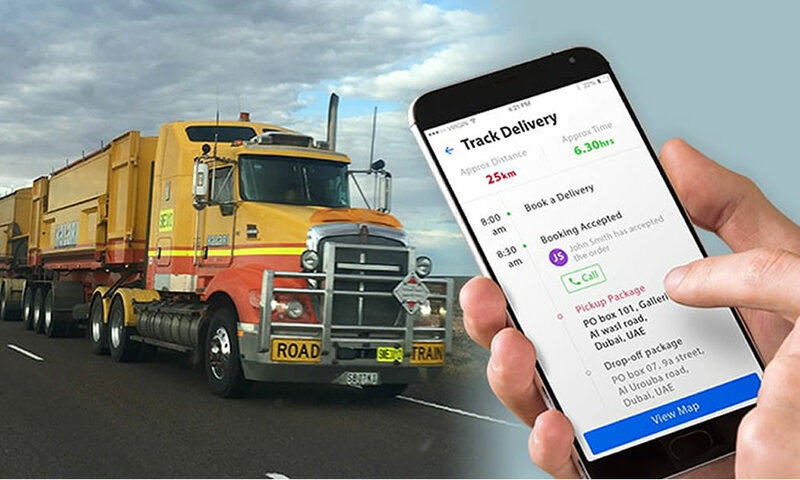 But now the practices have evolved and many organizations across the world endeavour to have instant reports about their vehicles, assets and driver behaviours. 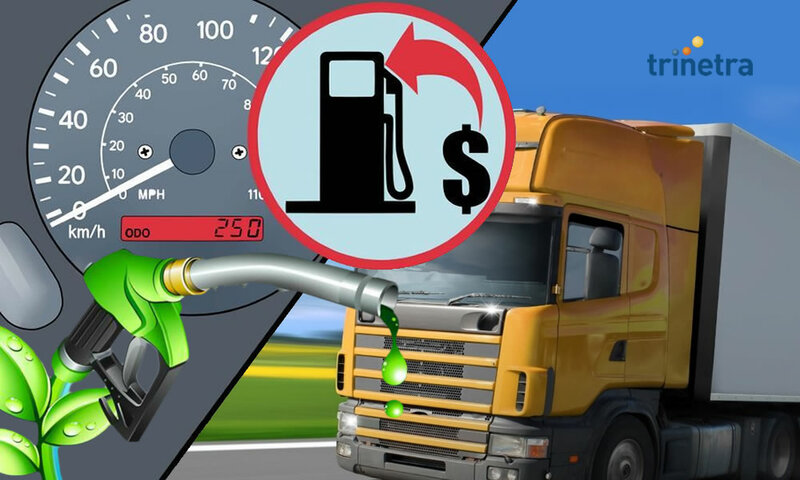 Especially the organizations dealing with huge fleet of vehicles requisite effective and efficient solutions to reduce fuel wastage, provide on-schedule delivery of goods their vehicles carry, and security of vehicles and personnel. 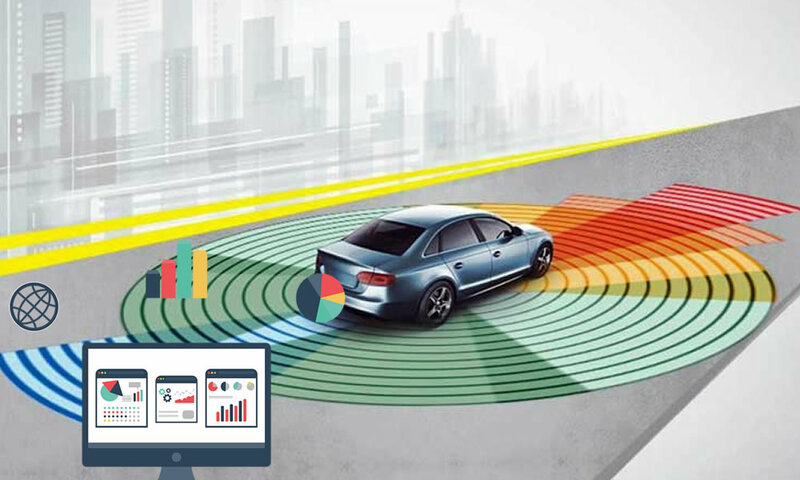 Detailed reports on vehicles plays a significant role by offering vehicle details in a nutshell to bring more visibility into fleet activities and saves more time in fleet monitoring. 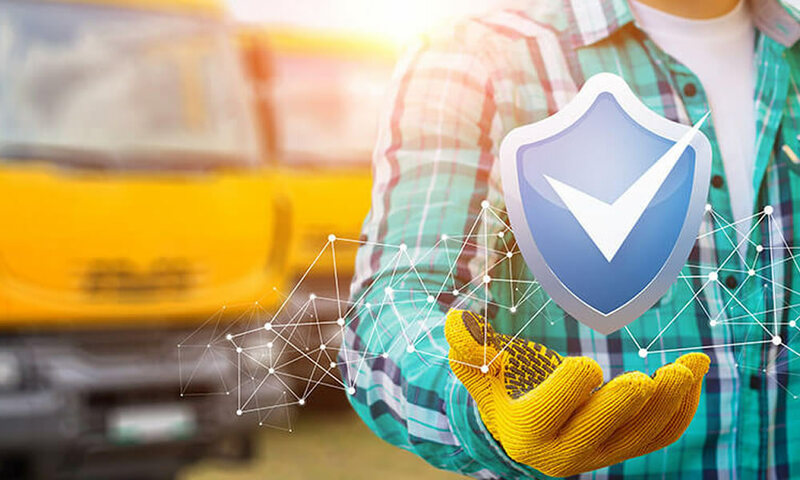 Trinetra-fleet management and maintenance solution for vehicle tracking introduced Vehicle Details report which provides users the details of critical information such as Insurance, Warranty, Lease Expired On made by one or more vehicles. As value-addition to the existing Reports available in the Reports Module, Vehicle details Report has been included in Trinetra Standard Reports Category. These detailed reports provide standard data about all the vehicles in an Organization as available in the Vehicle Management Module. 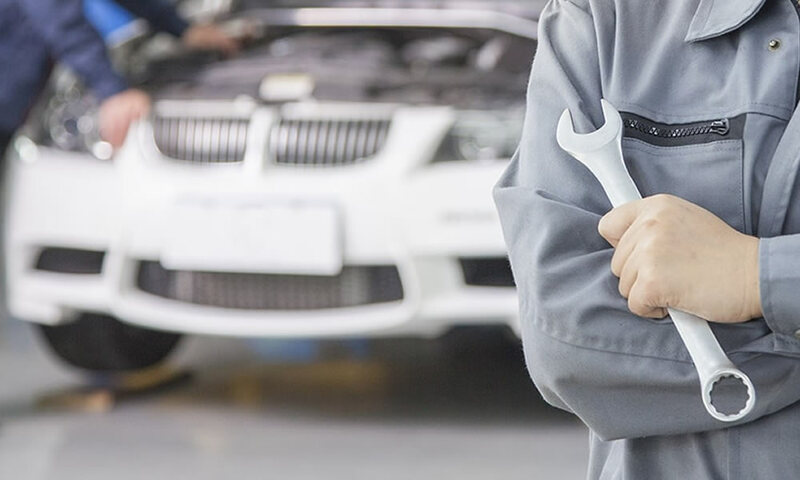 Apart from the standard data, it also provides details about the age and lifespan of the vehicle which is calculated based on the purchase date and life span values provided in Vehicle Management.